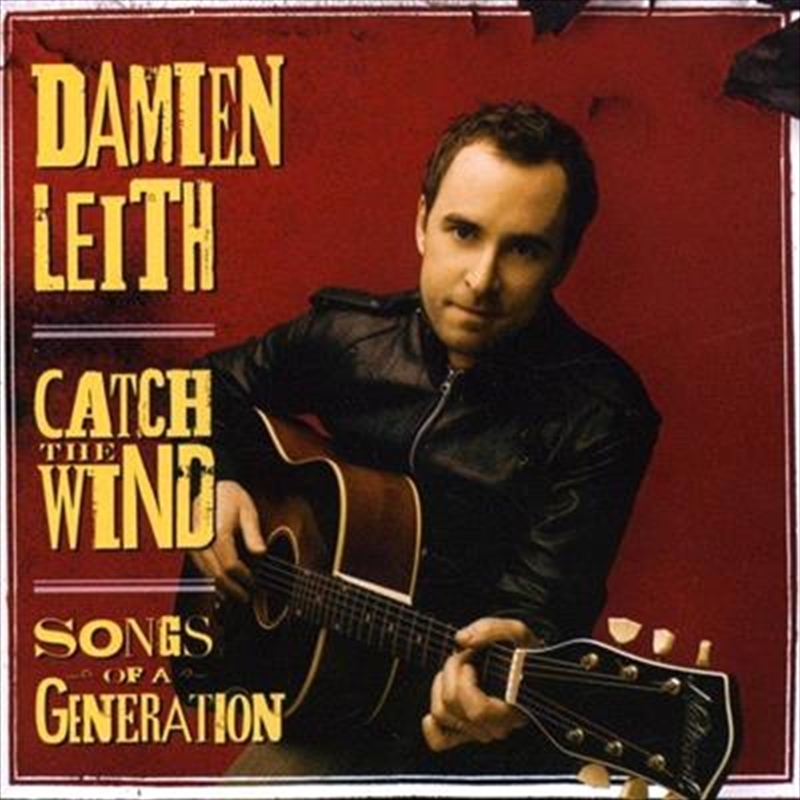 Damien Leith is a singer, song writer, author, family man & well respected member of the community. After winning Australian Idol in 2006 he has further developed his relationship with the public through his debut album “Where We Land”, the release of his first novel “One More Time” and his appearance as host of the Channel 10 TV series “Saving Kids” in 2008. “Catch The Wind” sees Damien returning to the roots of his love for music, playing songs that his father played to him and that inspired him to become a musician. His delivery of these classics is tasteful, respectful & passionate and the centre piece of the whole project is his biggest asset, his amazing voice.